London and “luxury” go together, and the luxury traveler can find the best of the best—including goods from anywhere in the world—in the city. Especially discriminating travelers want luxury hotels in London that offer every comfort of home, and perhaps then some. For that reason, the luxury traveler is likely to stay at the Montcalm Hotels in London again and again. There are four incredibly convenient and centrally located Montcalm Luxury Hotels in London now—and a fifth coming this year! Choose from The Montcalm at The Brewery London City; London City Suites by Montcalm; the Montcalm London Marble Arch; the Marble Arch by Montcalm; and “M” by Montcalm (coming in 2014). All are accessible to some of the world’s finest restaurants and shops. Luxury shopping is a heady experience in London, so shoppers in search of the world’s best don’t need to travel very far to find a luxury goods in the best department stores. Many of London’s finest shops are part of a retailer chain of stores but, because of London’s importance, most have flagship locations in the centre of London. 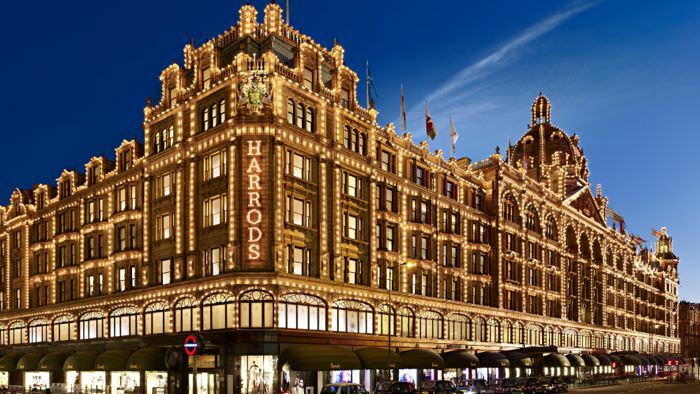 There really is no other store like Harrods in the world and, no matter how many times the traveler visits London, Harrods is never really the same store. Originally opened in 1849, Harrods is known for offering the very finest of fine merchandise in three hundred departments on seven floors. Plan to take enough time to experience everything from the boutiques within the store to the incredible food halls that literally offer whatever your taste buds crave. Pronounced “Fennicks” by the locals, luxury shoppers find expensive and luxury brands without frosty and arrogant sales persons. 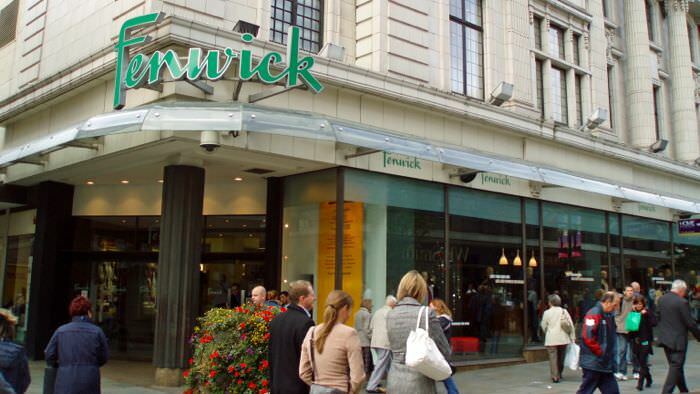 Fenwicks’ customer-friendly culture makes looking for the most gorgeous clothing for customers of all shapes and sizes a satisfying and non-intimidating experience. Some of the most trendy, up-and-coming designers (mostly from the UK and Europe) are found here. The jewelry department offers one of the best selections, from moderate to high-end, in the city. And the cosmetics collection is considered similarly one of the top-rated in a city. 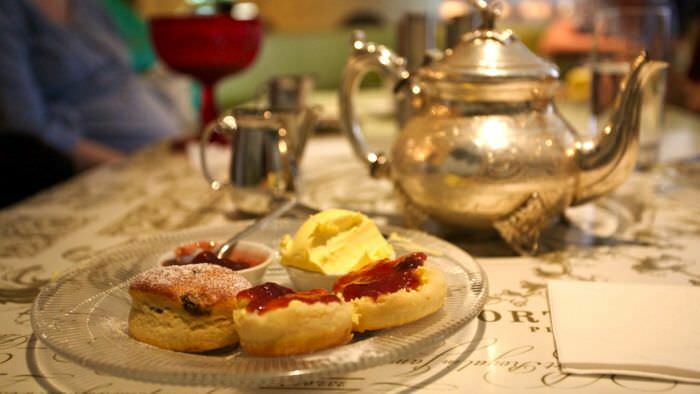 For a moment of relaxing after or during shopping, have tea on the second floor at Bond & Brooke. The British have a different perception about time where the best retailers are concerned. Fortnum & Mason, a favourite of the royal family for many years, has been at its Piccadilly location for more than three hundred years. 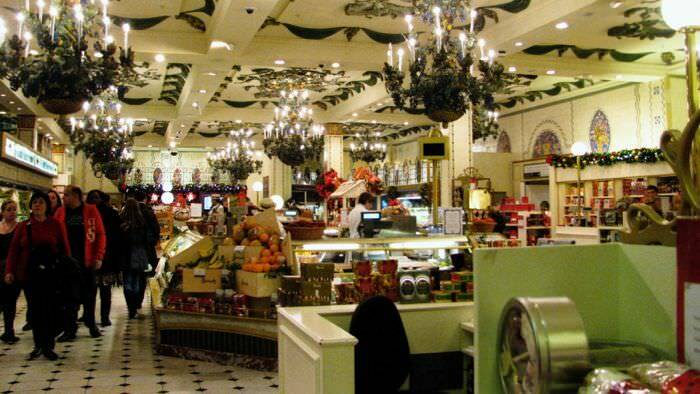 It’s considered one of the best places to buy fine foods in London. The food hall extends throughout two full floors, and buyers find both fresh and prepared foods of all kinds. 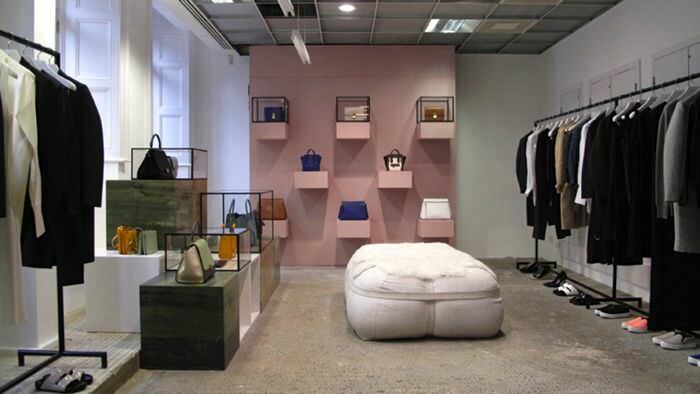 Of course, there’s more to this store than food: find luxury fashions for men and women, luxury furnishings, cosmetics, luggage, and whatever strikes your fancy. The Fortnum & Mason clock is one of the most enduring London icons. 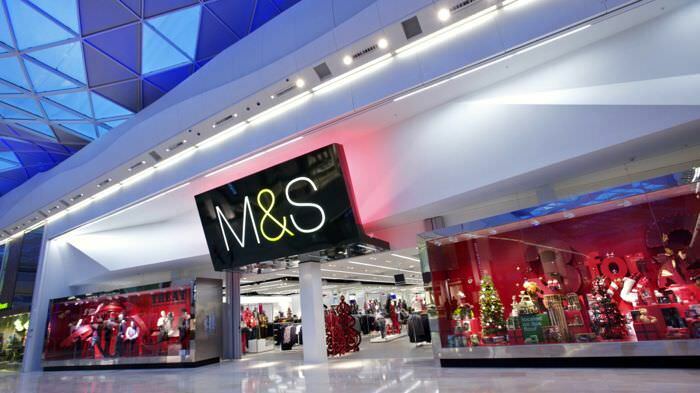 M&S’s flagship store is one of London’s best-loved stores. A second London store on Oxford Street is also well-trafficked, but the Marble Arch location is specifically favoured by shoppers in search of fine clothing and foods. The food hall here isn’t as expensive as Harrods, so many people choose Marks and Spencer to fill the weekend picnic hamper. 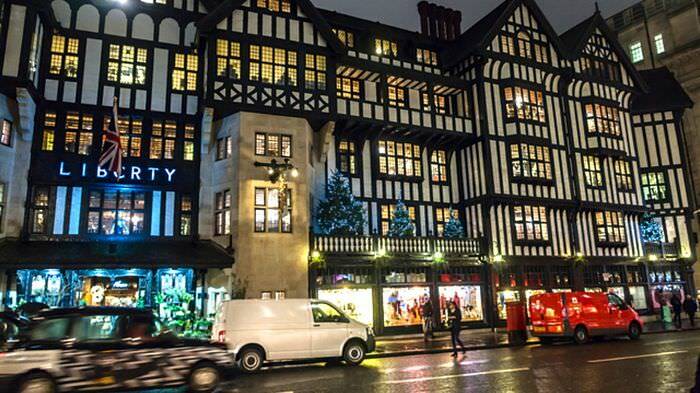 Originally opened in 1875 by Arthur Lasenby, Liberty’s Tudor-style surroundings from the 1920s makes the shopper feel especially pampered. Liberty has always been known for bringing the world’s most luxurious and exotic items to London and, as such, Lasenby created the concept of Liberty style that still exists today. Liberty is a delightful luxury shopping experience! This is one of London’s best places to shop, see, and be seen! Rei Kawakubo, the founder of Commes des Garcons, developed the six-story Georgian-front shop building in Mayfar that houses more than fifty different designers’ ‘boutiques.’ The Rose Bakery, located on the top floor, also serves delectable pastries and treats when shoppers want a break from this amazing luxury shopping location. There’s never been a better time for UK travelers to take advantage of London’s luxury in all its forms. Start with Montcalm, the finest luxury hotels, and enjoy the finest eateries, merchandise, and services in the World!